We adhere to the highest level of safety and confidentially with fully vetted technicians and quality control. QA/QC is our standard and engrained into our culture. Our portfolio includes correctional facilities, courthouses, and city halls. Located in Carson City, the Northern Nevada Correctional Center is the primary intake center for the region and one of the largest correctional facilities in the state with seven housing units and capacity of 1,600. Our team continues to service and upgrade the control system in this fully operational facility. We were selected for the BRT Federal Courthouse retrofit based on our capabilities and reputation. 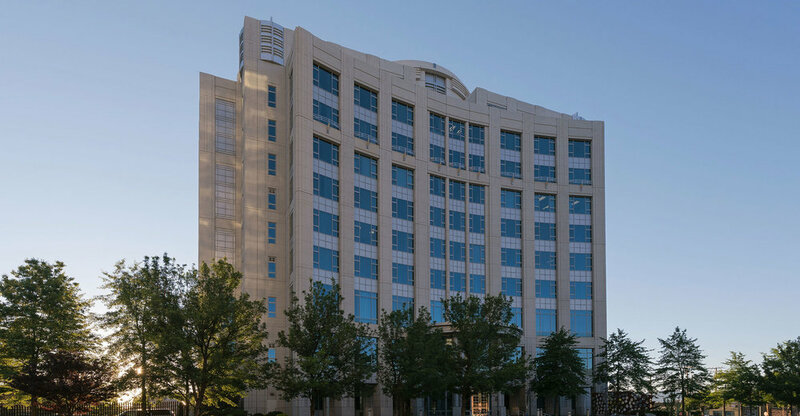 Working in a fully operational facility is always a challenge, and this time it required shift work around the clock to ensure the 10-story courthouse maintained its comfort levels. During the full replacement of the controls system, the temperature remained perfect. A new Alerton building management system was implemented in Reno City Hall as part of a complete mechanical system replacement. We installed new energy optimization control applications in order to reduce facility operating costs, while working closely with the owner’s rep and mechanical contractor to ensure the project stayed on schedule and on budget. A new hot water and chilled water central plant was installed at Sparks City Hall. This included new air handlers, variable air volume (VAV) zone controls, and variable frequency drives (VFDs). This new control system allowed us to connect the city hall building into the other buildings in Sparks that were on an existing Alerton system.